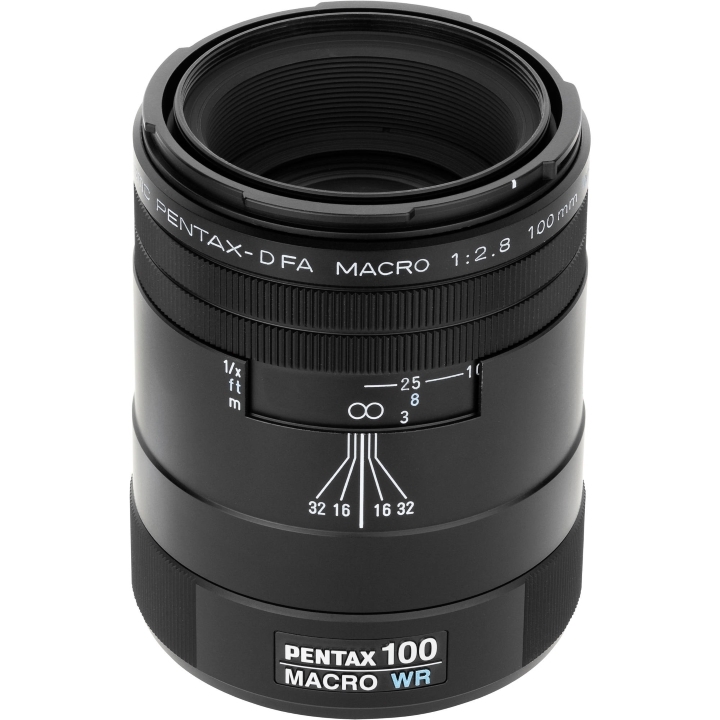 The PENTAX-D FA 100mm f/2.8 WR Macro Lens is constructed with an aluminum housing and 6 weather seals (thus the WR designation) so you can shoot in almost any environment without risking internal damage to the lens. Optical elements are treated with the Pentax Super Protect multi-layer coating to lower surface reflection, reduce ultraviolet rays, and deliver clear, high-contrast images. Plus, the configurations of its optical elements produce crisp, sharp images with no flare and ghosting. It also features a "Quick Shift" focusing system which allows you to easily switch between manual and AF modes. 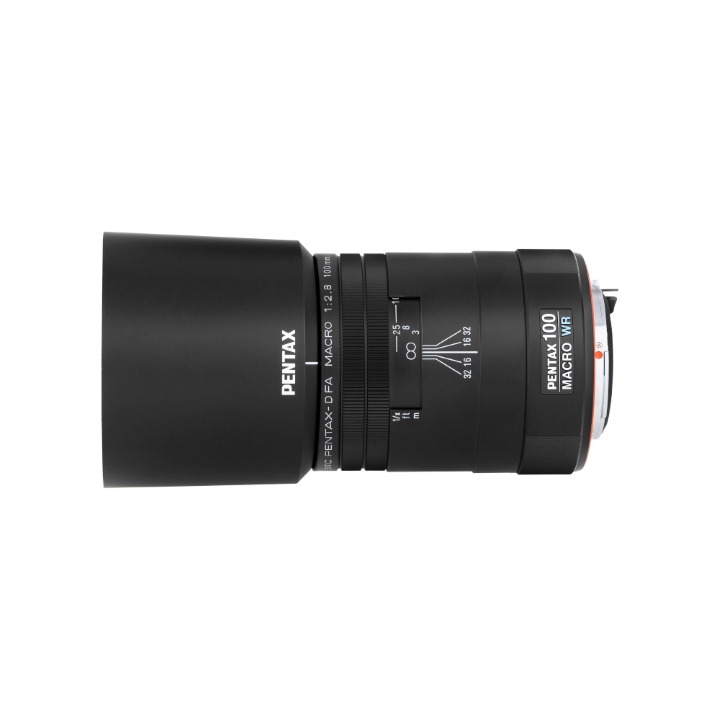 New sleek machined aluminium outer casing is used for a refined lens appearance. *The focus mechanism has been completely revised for enabling smooth focusing when using the manual focus and a comfortable sense of operation. The hood is made of plastic. This lens uses a simple drip-proof construction for preventing water from getting inside the lens. Combined with PENTAX digital SLR cameras also using a drip-proof construction enables use in rainy or foggy conditions, or other locations exposed to water for enhanced durability and reliability. 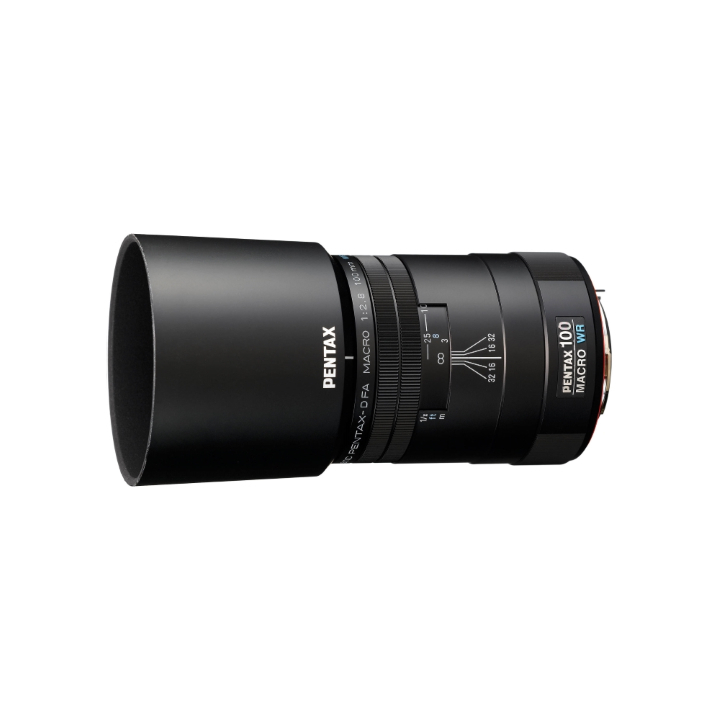 This lens has a focal length equivalent to 153mm in the 35mm film format. 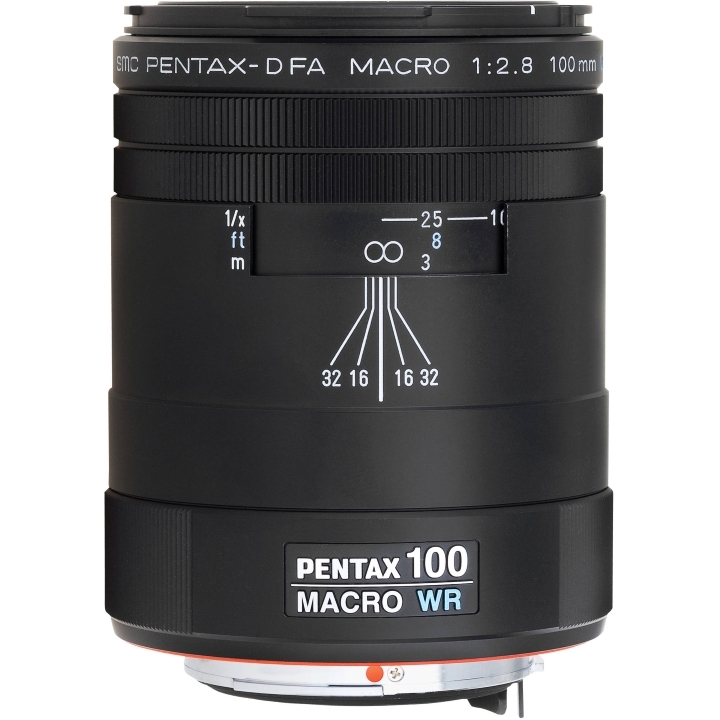 The FREE (fixed rear element extension) focusing system is used to minimize ghosting and flare and provide clear, high-quality images from the infinity end to macro distances. Closeups up to a maximum of 1:1 (1X) are possible. The working distance is longer than the macro of 50mm for enabling effective shooting of subjects that are difficult to approach. A new round iris diaphragm is used from open to F5.6. This reduces the beams of light when shooting point light sources for enabling a more natural out-of-focus (bokeh) effect. A SP (super protect) coating is used on the front lens for repelling water and oils to enable shooting with peace of mind even in outdoor environments. If you turn the focus ring after focusing by the AF, focusing instantly switches to the manual focus. This enables smooth focusing operations without the need for a switching operation. An image circle is provided that supports 35mm format film SLR cameras.